​Vine Life Ministries is a 501(c)3, not-for-profit, non-denominational counseling and training ministry devoted to attending to the needs of emotionally and spiritually troubled individuals in our society. We seek to equip our fellow man to live peacefully and effectively under all the stresses and circumstances that occur in life through means of spiritually and Biblically based counseling. We strive to help people discover the “root” of their problems in an effort to bring about more efficient solutions. Vine Life Ministries is dedicated to the restoration of the broken-hearted through God’s unchanging Word. 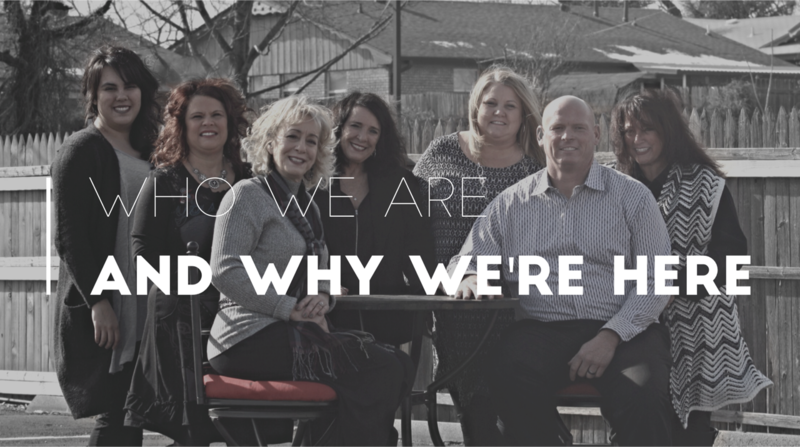 Affiliated with no particular church, Vine Life was was founded in 1986 by Executive Director and Senior Counselor, Sherry Pruitt, in a small one room office. In 1988 Vine Life offered the first semester of the Principles of Biblical Counseling Training Program with four students. Today Vine Life Ministries has nine counselors and a full time support staff. There is an average of 300 people counseled annually and an average of 60 students enrolled in the three semester training program each year. Vine Life is governed by an Independent Board of Directors comprised of men and women who are dedicated and committed to the authority of Jesus Christ. Providing Eternal Solutions for Temporary Problems. Counseling appointments begin at 10:00 am. Our last appointments of the day begin at 7:30 pm.